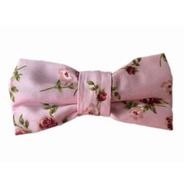 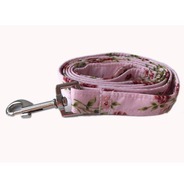 This cute vintage dusty pink floral collar is from our new Luxury range. 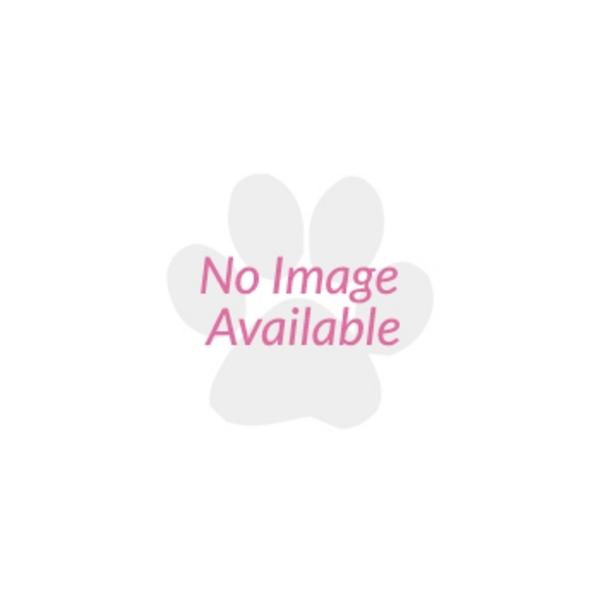 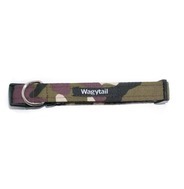 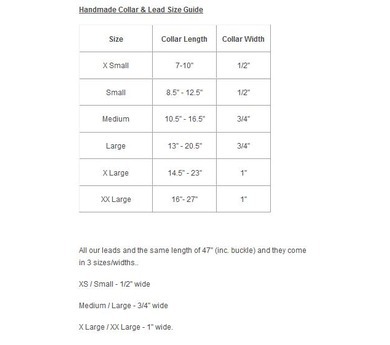 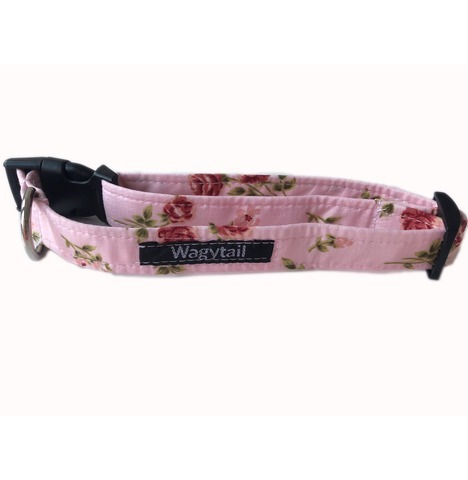 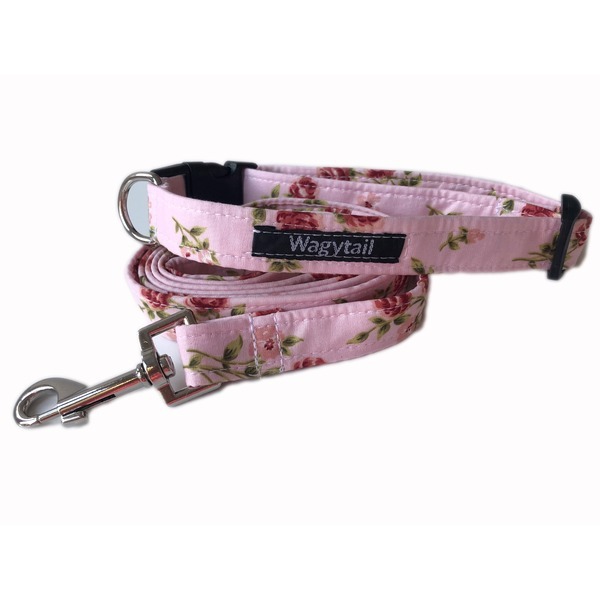 Wagytail collars and leads are handmade in the UK, using the very best materials! 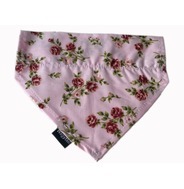 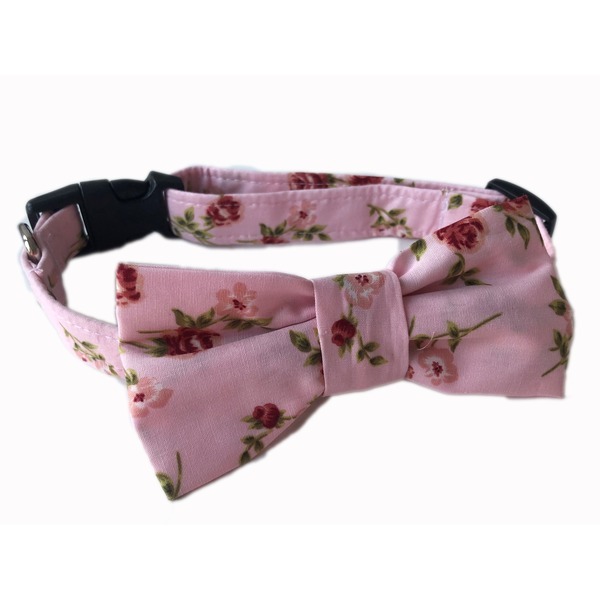 Each collar and lead is made with strong webbing and covered in fabric - this cute vintage dusty pink floral is 100% cotton.